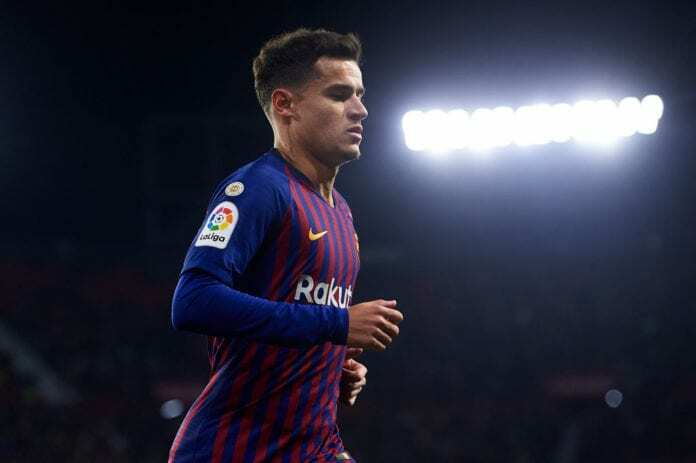 Home Analysis What has gone wrong for Coutinho in Barcelona? What has gone wrong for Coutinho in Barcelona? Barcelona have opened the door for offers on Brazilian international Philippe Coutinho – according to reports in Marca. Philippe Coutinho became the second most expensive footballer of all time when Barcelona signed him from Liverpool back in January. The Catalan giants splashed eye-watering £142 million for the Brazilian playmaker, which made him Barcelona’s record transfer signing. Couthinho established his status as one of the best attacking midfielders in the World during his five-year spell at Anfield. Signed as a long-term replacement for Andres Iniesta, who joined Japanese side Vissel Kobe at the end of last season, the 26-year old won the domestic double in his first half-season at the club. He opened his goalscoring account in a 2-0 victory over Valencia in the Copa del Rey semi-final in February 2018. Coutinho finished the campaign strongly, as he scored 10 goals in his last 16 appearances of the season 2017/18. Coutinho also shined in the Copa del Rey final, scoring one and assisting another in the 5-0 thrashing of Sevilla. However, this season he has been completely out of form. The 26-year old has scored only four La Liga goals and his last one came in the 5-1 victory over Real Madrid in October. A major part of his problem in Barca is positional. The biggest discussion around Coutinho’s position is whether he should be played as a winger or a midfielder, but he just doesn’t look comfortable in either position. He also doesn’t appear to fit in Barcelona’s style of play. The Brazilian takes extra touches too often and attempts to dribble past defenders. This is not in line with the team’s preferred strategy to move the ball constantly with rapid passing. Philippe Coutinho’s task in claiming a regular starting place is complicated by the presence of another expensive signing, Ousmane Dembele. 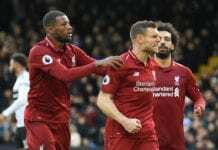 The Frenchman also has weaknesses, as he is losing the ball too easily, but Dembele is producing decisive moments far more regularly than Coutinho. In midfield, Valverde is reported to be frustrated with his lack of defensive effort in recent games. The arrival of Dutch midfielder, Frenkie De Jong in the summer would see another name ahead of the former Liverpool star. It’s too early to label Philippe Coutinho a flop at Barcelona, but you can definitely say he has fallen short of expectations so far. The Brazilian playmaker still has the backing of those at the club, but reports are saying that Barca’s board might be willing to listen to offers if his performance does not improve before the end of the season. The issue with selling Coutinho would be his price, as Barcelona paid £142 million last January. The Catalan club would like the regain most of the price, but with his form mixed in Spain, clubs could be unwilling to exceed £100m for the 26-year old.